Mexico’s seasonal rains are one of Mother Nature’s treats to experience and enjoy. As temperatures rise above 25 degrees Centigrade (80F), there’s nothing quite as refreshing as drenching quantities of water falling from the sky within the space of an hour or two in the late afternoon. The storms usually begin with a fantastic show of lightning bolts and ear-piercing thunder that may rattle windows and can sometimes cause temporary power cuts. The rains come swiftly and suddenly: if you are caught out in a storm with nowhere to shelter, expect to become drenched through. When the rains pour, the temperature falls and the air freshens, taking-off the edge of discomfort that high heat and humidity can bring. After the storms pass, the evening is left fresh and cooled off. 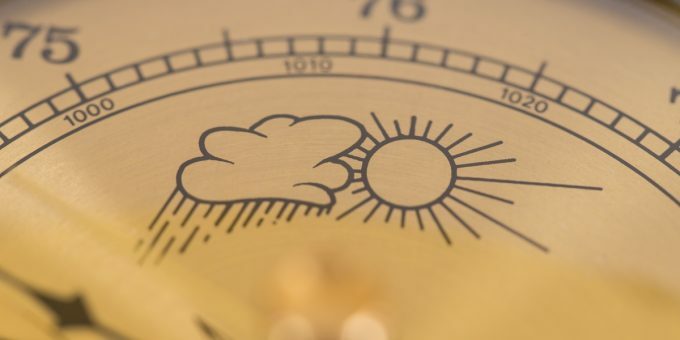 It’s unusual for the rains to prolong beyond a couple of hours — prolonged rains are usually caused by a tropical depression passing through the region — and most evenings are left dry and fresh accompanied by a sweet fragrance of tropical leaves and flowers in the air. Not all regions in Mexico are subject to tropical rains. 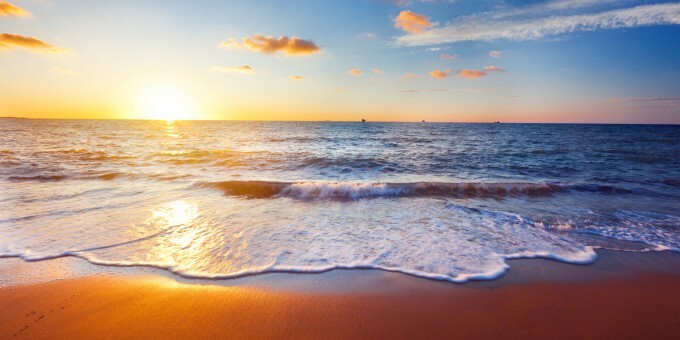 Principally, it’s the highlands, the southern mountain and jungle regions, and the hot, sultry coastal regions south of the Tropic of Cancer (near Puerto Vallarta) which are subject to monsoon rains. 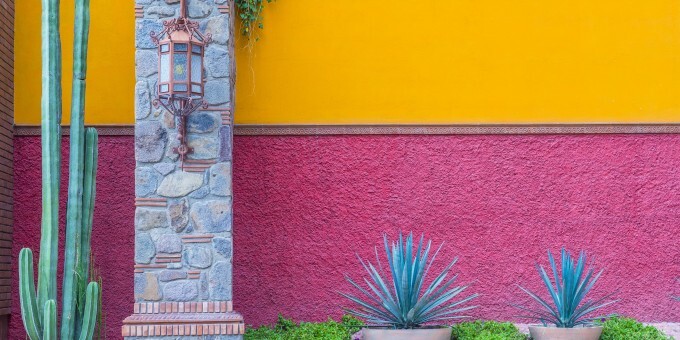 You can read about Mexico’s weather and climates by region and season on our guide to weather in Mexico. Mexico offers visitors and residents a unique opportunity to enjoy different perspectives during the rainy season which runs, more or less, from May to October each year. This is especially so when you’re visiting areas of outstanding natural beauty, for example, the Copper Canyon and the southern state of Chiapas, as this is the time of year when the flora are blooming, and you can expect to enjoy some wonderful colors and scents that you simply won’t experience during the dry season. 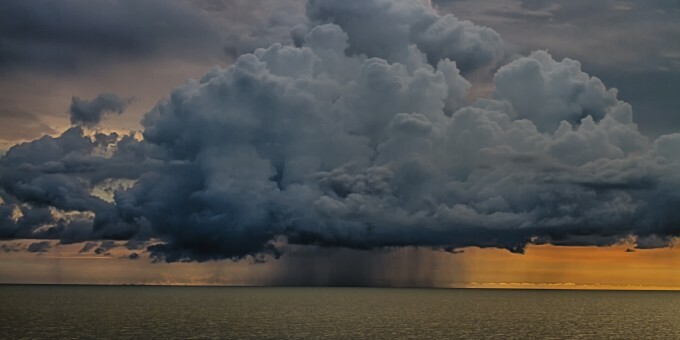 The storms that arrive during this time of year, and which almost always arrive in the afternoon or overnight, also provide a natural break to the day and cool down the air perfectly. 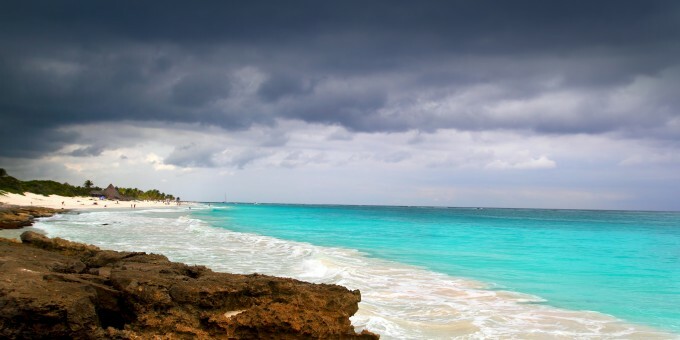 If you’re planning to visit one of Mexico’s coasts during the rainy season, the afternoon storms usually don’t interfere with the process of getting a tan, or enjoying the beach and a swim in the ocean: you simply schedule your day around the afternoon storms and enjoy evenings that feel cool and refreshed after a hot day. Hurricanes are most likely to emerge between July and October: as the hemispherical temperatures build-up, so do the storms. It’s impossible to predict how frequent or how hard hurricanes will hit in any given year, although the coastal areas are always on the front-line of a hurricane landing. Inland, the effect of the storm is mitigated by Mexico’s impressive mountain ranges which break-up storm systems and transmute them into overcast skies and rain, although temperatures usually remain warm. You can get detailed information about climate and weather in Mexico on our articles and guides related to weather in Mexico and you can also get local weather patterns by reading individual Mexperience travel guides to locations across all of Mexico.